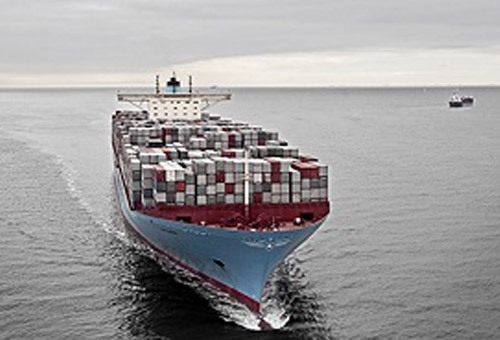 The US Department of Commerce’s Bureau of Industry and Security (‘BIS’) has revised the Commerce Control List (‘CCL’) and the corresponding sections of the Export Administration Regulations (‘EAR’), to bring these into line with changes made to the Wassenaar Arrangement. A final rule was published in the Federal Register on 15 August. The changes were made to the Wassenaar Arrangement List of Dual-Use Goods and Technologies (‘WA List’) at the December 2016 WA Plenary meeting. As a result, Export Control Classification Numbers (‘ECCNs’) in each category of the CCL, and where relevant in the EAR, have been revised. ‘This rule raises the High Performance Computer control Adjusted Peak Performance (APP) level from 12.5 to 16 weighted TeraFLOPS (WT) in Items paragraph 4A003.b, which is effective on September 25, 2017.